This kit includes standard 4×8 trimmed-to-fit interlocking cam-lock panels with pre-installed electrical and plumbing chases. Walls are 2 inches thick with 3/8 inch CDX plywood faces. Floor and roof panels are 3 inches thick with 1/2 inch AC plywood faces. No special tools are necessary for assembly (except for Allen wrench to operate cam locks for assembly and disassembly). 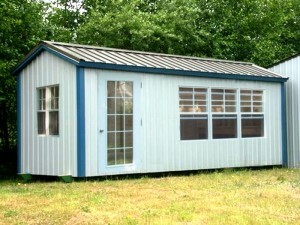 Kit includes flat roof, pitch or slanted roof available at extra charge. Door panel is full size interlocking panel with pre-installed hinge door (also made of Sing Core) which requires additional hardware (door knob, locking mechanism, not included) and jam finishing. Window cutout can be pre-cut at additional charge. Sing Panels can be easily modified using standard woodworking tools and equipment, including CNC.Patented Sing Tiny house panels have features that are far superior than any other building material while being Eco-friendly, lightweight, super-strong and easy to assemble. No additional framing is necessary due to internal torsion box frame. Stronger than Steel, Lighter than WoodThe easiest method to build an insulated small house is by using patented Sing Tiny House panels! Earth friendly living is the spirit of the Tiny House dwelling movement whether you are living off the grid or under the code radar. What better way to build Tiny Houses than with Eco-friendly Sing Panels?Sing Tiny House Panels are also used for wood sheds, living spaces, guest houses, ticket booths, pump houses, studios, disaster relief structures, utility sheds, playhouses, espresso stands and any other small building needs. They travel safely, construct quickly, and look beautiful.Our prefabricated panels include insulation, framing and interior and exterior siding. Our thin sandwich panel walls give you more space inside your home. We replace the need for sheet rock, which weighs a ton. Sing helps you build your house simply and quickly, so you can start living. 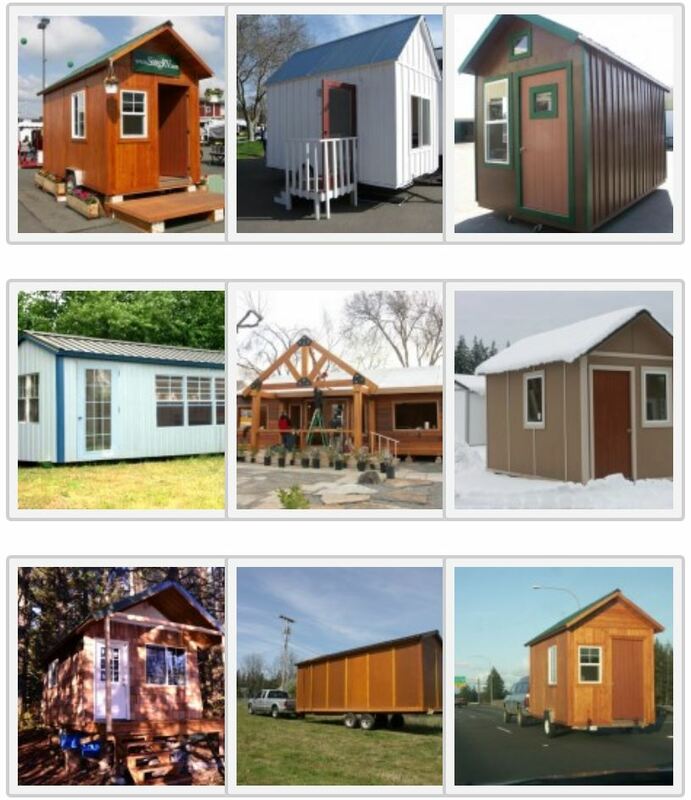 Layaway availableSing Tiny Houses are structurally superior to traditional 2” x 6” framed structures because the glue we use for the sandwich panels covers the entire surface area and creates a stronger bond than nails ever could. This will save thousands of nails and over time will ensure the structural integrity of your Tiny House.Sing Panels have precision to within .007 of an inch. This means your Tiny House will be structurally sound and perfectly smooth. After years of expansion and contraction, nails settle, cracking your timber. The structural glue used with Sing Panels will not settle and cause warping over years. Help us to preserve the environment by using high quality, long lasting Sing Panels. ShippingPrice does not include shipping. Shipping of your Tiny House Panel Kit will be negotiated and billed separately. We will get you the best price and carrier available at the time of purchase.